HAPPY BIRTHDAY AND MERRY CHRISTMAS ! This card I like very much. 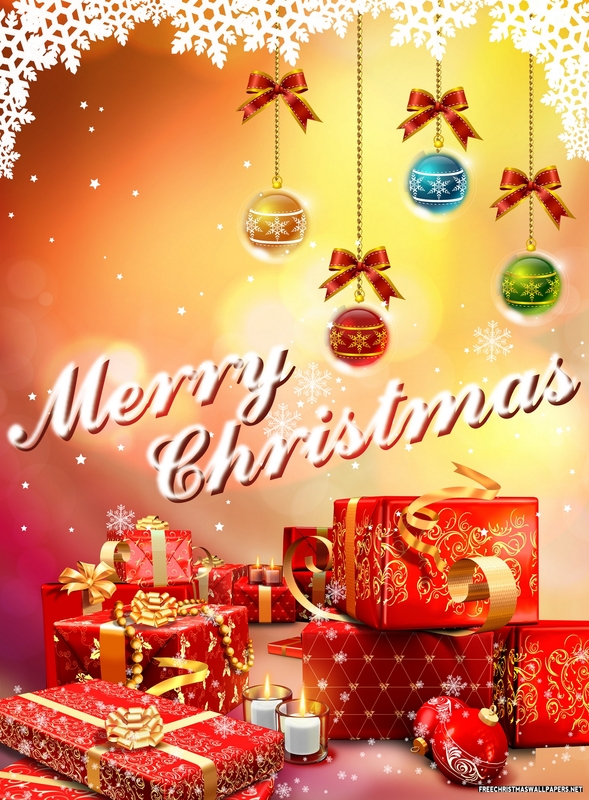 Wishing you Merry Christmas & Happy New Year. these cards r awesome.i love Christmas however we don’t have Christmas in our country. Beautiful cards, Card #5 is awesome!